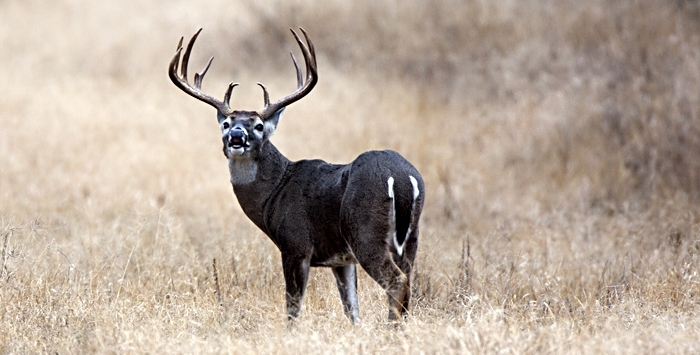 The JHA Ranch is a Premier recreational and working ranch supporting a diversity of operations; hosting South Texas’ finest Hunts, outstanding Nature Photography, an Award Winning Show Cattle business and the highest quality in Whitetail deer breeding. 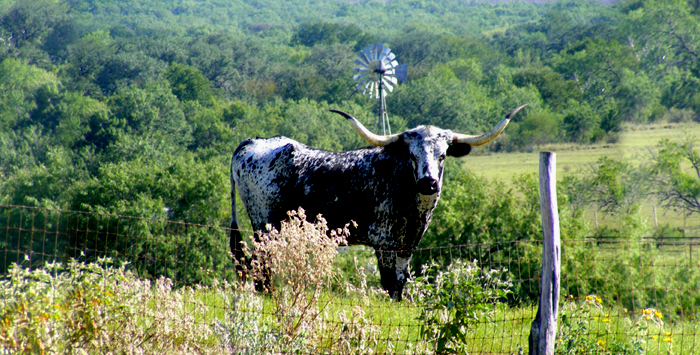 The purpose of the ranch is to provide recreational enjoyment for our family, friends and honored guests. 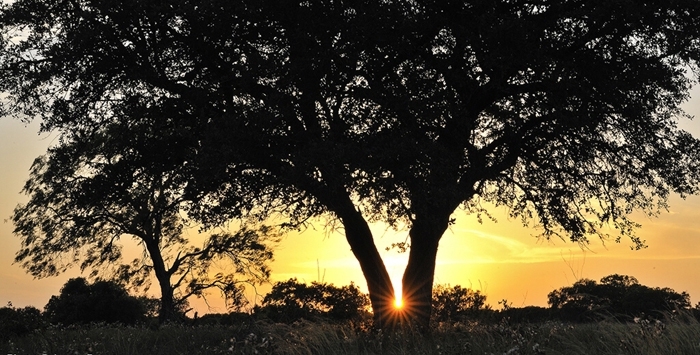 The JHA boasts panoramic views of the beautiful rolling hills, live oaks and bull mesquite of the famous Brush Country of South Texas. 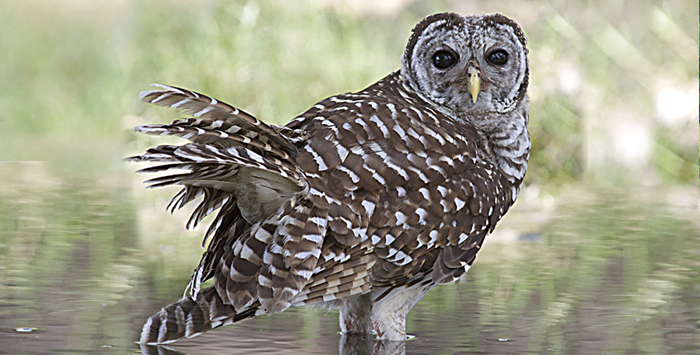 This area of Texas’ Coastal Bend is known for producing some of the largest whitetail deer in the world and hosts an abundance of native wildlife and migratory bird species. The JHA is just one hour from the beaches of the Gulf of Mexico and 1¼ hours from San Antonio’s famed Riverwalk. Come visit us and experience the natural beauty and warm hospitality of South Texas! 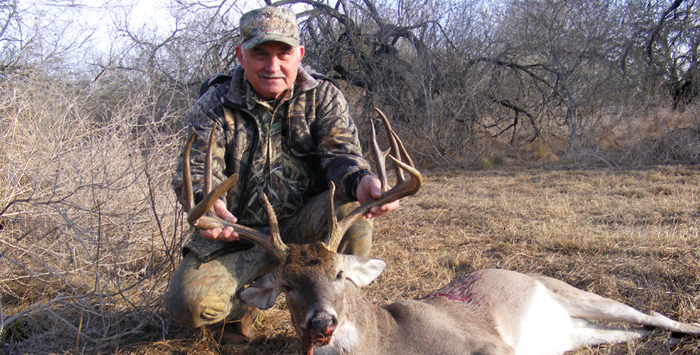 The JHA Ranch hosted the crew from Whitetail Properties for a fantastic hunt last season. You can watch all the excitement in the video here. 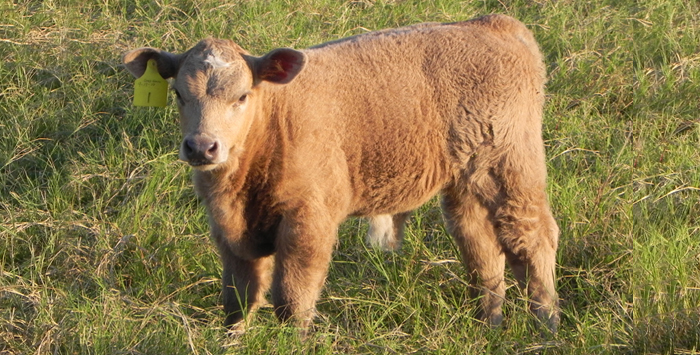 AoK Cattle Company raises quality Exotic and American Show Cattle. We started our herd in 2008 with the goal of being a progressive club calf producing operation with the best genetics.